November 4, 2018 – The Amazon HQ2 buzz intensifies on question of locating to Arlington & Alexandria picked up significantly over the weekend, almost eclipsing the chatter of tomorrows mid-term elections. Amazon, like the “Mueller Investigation,” has promised not to make any announcements in advance of the November 6 election. Speculation has been swirling over which cities were truly on the “short list” for Amazon to select for their second HQ. 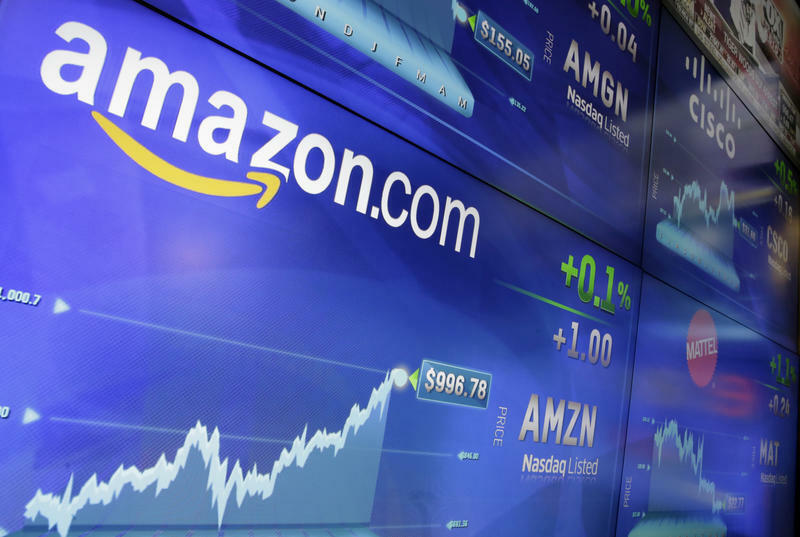 With the promise of 50K jobs, cities and economic development organizations have been working furiously under a non-disclosure agreement to win the hearts and minds of Amazon’s CEO Jeff Bezos. Now with a reported leak in this weekend’s Washington Post, that the Arlington-Alexandria bid is in secret, high level discussions of an announcement, the real scramble and speculation begins. JBG Smith the largest property owner in Crystal City, the proposed site of the Arlington main campus, has watched their stock steadily climb in the past 30 days. 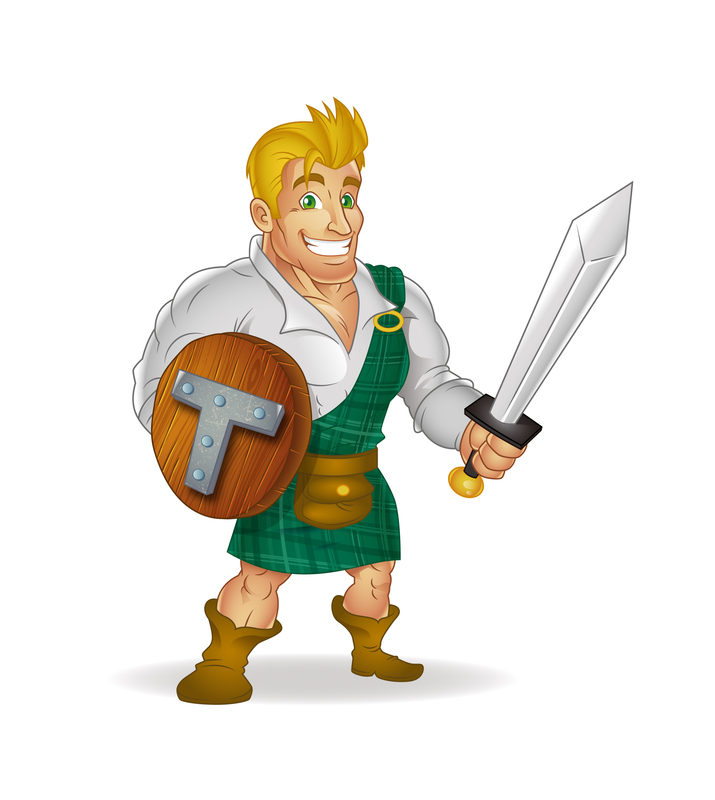 Although TARTAN only sells commercial real estate we have taken several casual calls from friends and acquaintances asking our opinion of JBG’s stock and their chances of having the winning bid. And over the weekend we fielded several calls and emails from speculators looking to grab property before the announcement. So what do you think will happen if Amazon brings 50,000 jobs to Rt. 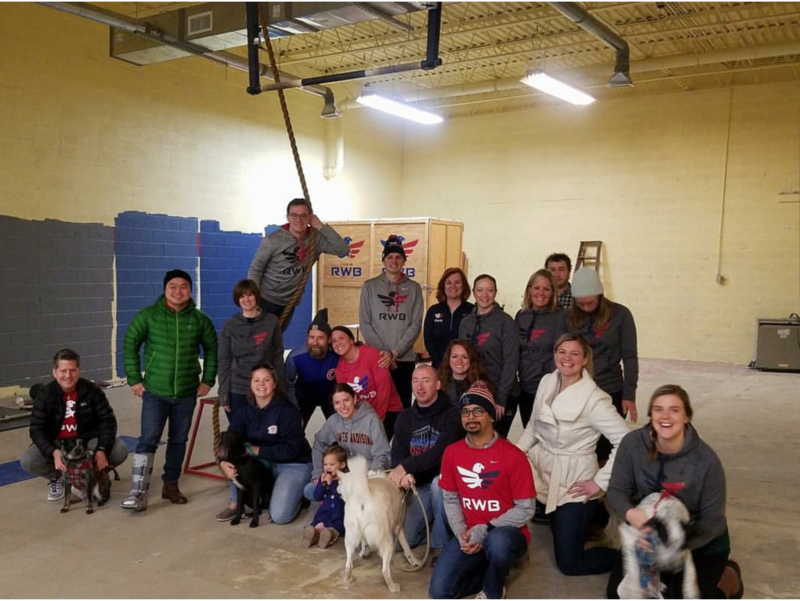 1 in Arlington and Alexandria…. higher property values for residential and commercial, gridlock on the streets, empty buildings filled, new buildings built, tax revenue windfalls for the local coffers? We might get it all. It is likely that some owners have not rushed to lease or sell in in this area, in hopes of news that might bring more value or tenant prospects. We have a 17,000 SF Alexandria warehouse right on route 1 that will surely be more interesting to the market if Amazon is in the neighborhood. Click here to check out that property. Stay tuned because we only have to wait a little longer for the announcement. Tartan Properties Commercial is a leader in Northern Virginia commercial real estate sales and leasing since 1973. Call our office today for more information on properties that could be affected by the Amazon HQ2 if it comes to Arlington-Alexandria. 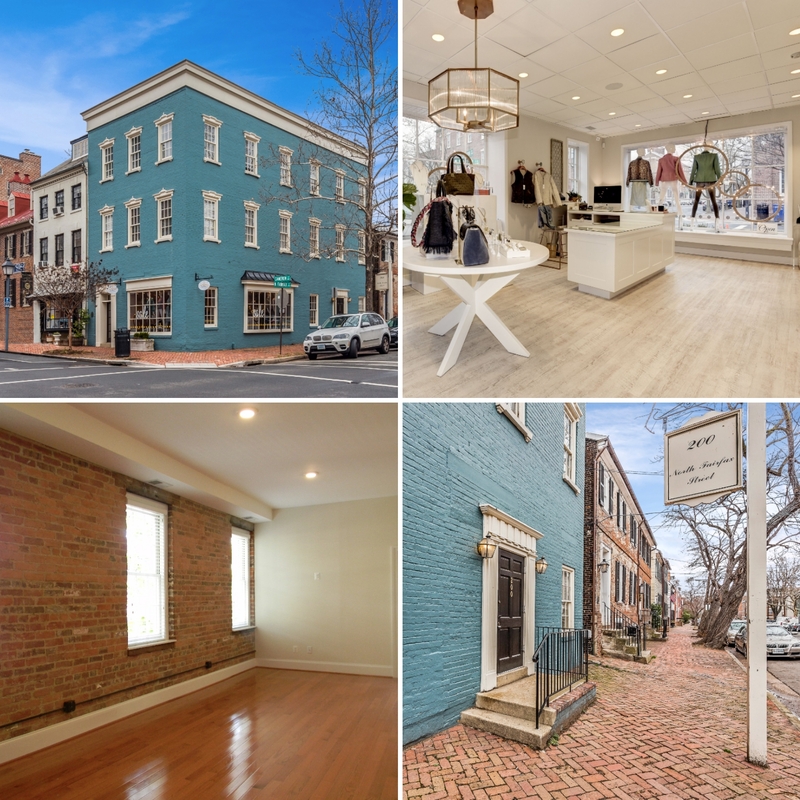 April 2018 – Tartan Properties Commercial is pleased to announce the sale of 200 N. Fairfax Street in Old Town Alexandria. The fully leased, historic mixed-use property had been fully renovated and released in 2016. The three residential unit building is anchored by the local and wildly successful women’s fashion store, The Hive. 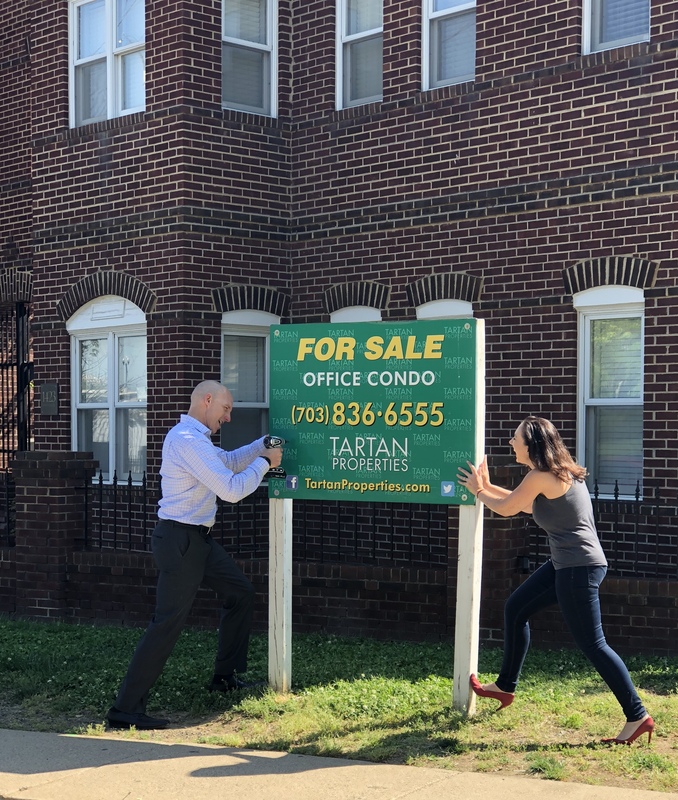 Tartan is a market leader in Alexandria office space for sale and was able to close the deal on this triple net investment property in an unheard of 25 days on the market at a record low cap rate. Mike Porterfield was the commercial real estate broker representing the seller and the buyer in this transaction was represented by Britney Patterson of TTR Sotheby’s. For more information on this transaction call Tartan’s office.